The World Cup brings together the best players on the planet on the biggest stage in international football, and that means that FC Barcelona players frequently compete against their club teammates when representing their respective countries. A first such clash of the 2018 tournament takes place this Thursday night, when Argentina take on Croatia. 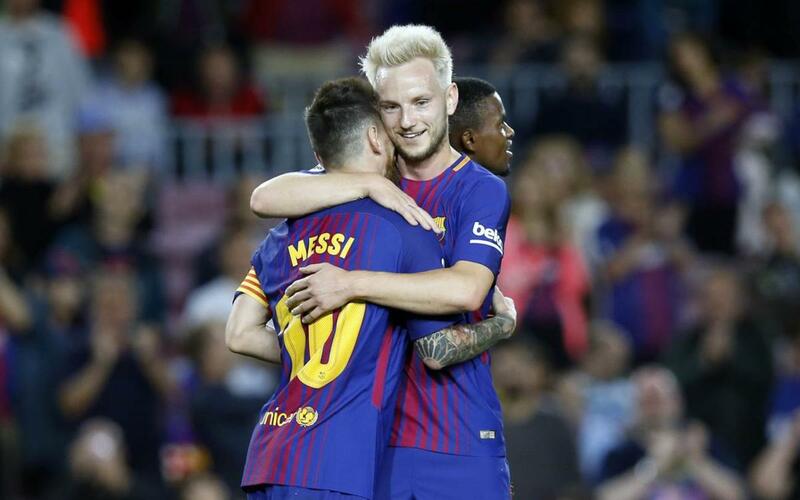 The game, which kicks off at 8pm CET, is likely to pit Lionel Messi against Ivan Rakitic. Argentina drew their first game of the 2018 World Cup 1-1 with Iceland, whilst Croatia are the current leaders of the group after beating Nigeria 2-0. Also in action today are Samuel Umtiti and OusamaneDembélé, representing France in their game against Peru. Who will be the winner of the Argentina - Croatia matchup? Vote here!